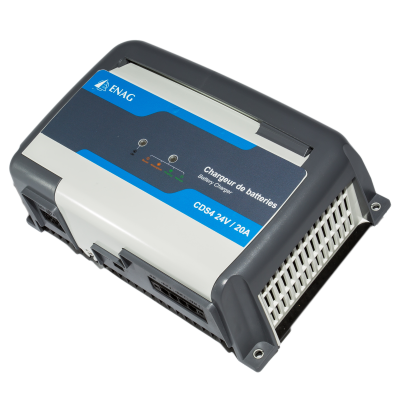 ENAGs new generation of battery chargers are designed to replace the popular CDS3 range. This latest addition to our product range with new functionalities is simple to use. Polyvalent, it can be used as a battery charger (12Vdc & 24Vdc), a DC power supply or integrated into your back up power supply systems.